Such exciting news about the cooking school. I have been an avid fan of your site and book since only last year, but have found it immensely enriching in so many ways. As annual travelers to Japan, I am looking forward to one day taking classes conducted by Shinji. Wishin you both much continued success on this new path. Sounds like exciting times ahead for you and Shinji. But changes in your scheduling make a tour in November with you less likely for us. We had hoped for an izakaya experience with shochu tasting on November 17, but see that you are not going to do evening tours for a while. If that changes by November, please keep me in mind. 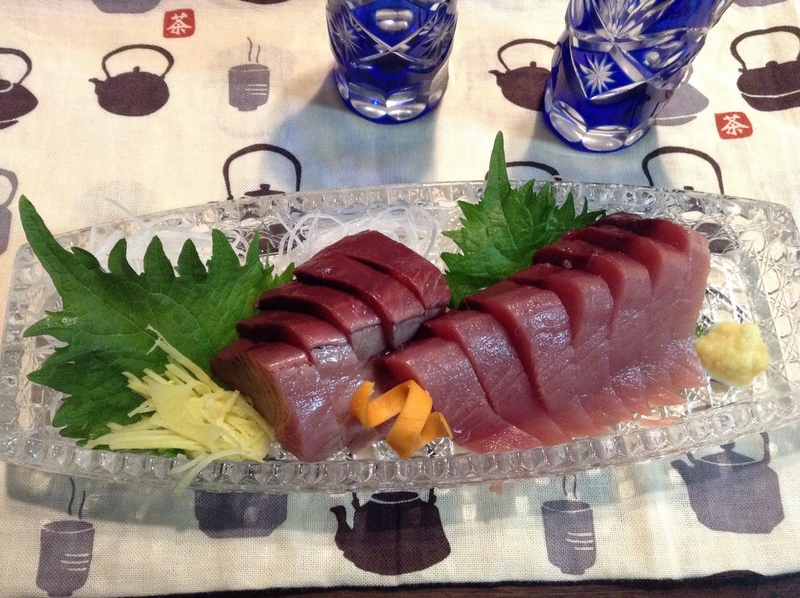 Since you aren’t able to take three people into the inner Tsukiji Market, I found another tour company that will – http://www.tsukijitour.com. However, they could only give me a tentative confirmation, citing possible changes in government regulations by November. I will keep an eye on your blog site and check back with you in October to see if anything changes. Best of luck to you and Shinji. I thoroughly enjoy your postings! Arigato Margene. Very interesting to hear about the regulations. Looking forward to when we can meet. Onwards and upwards! All the best, can’t wait to join you at your cooking school. Arigato Janice! 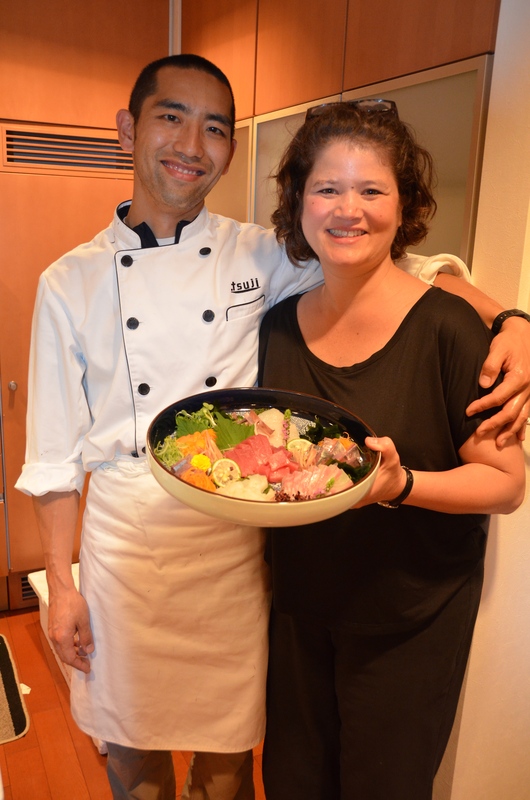 Looking forward to cooking and sharing some wine or saké with you someday! What an exciting endeavor! Good luck to both of you! Arigato Mandy! Hope all is well in Kumamoto! Short of going to Kyoto, can you recommend a store in Tokyo that sells everything ume (jam, salad dressing, etc)? Thank you! Monika, what exactly are you looking for? We make ume jam at home but we would never make salad dressing from the same ume. Can you be a bit more specific? Do you have a copy of my book, Food Sake Tokyo? It is sold at Kinokuniya at Shinjuku Takashimaya Times Square. It is also sold at Tsukiji Market’s bookstore at Tsukiji 5-2-1, Building #8. I wonder, are you thinking of umeboshi? But, I have not seen an umeboshi jam. If you can be more specific, perhaps I can help!